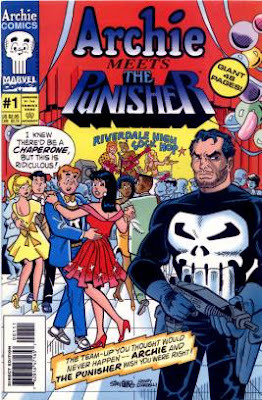 so since the new punisher movie comes out today. I figured I'd give some promotion to the cletus punisher episode. frankly this episode kinda could have ended before melvins stupid rant but whateva. I made a playlist for it with comic book and movie pardy episodes. well it has other stuff too but mostly those. also even though i never really liked the punisher i think the movie looks alot better then the last one. and I might even see it. but probably not in theaters and most likely on bootleg with another movie. or maybe like if it was online. yeah well. i do watch alot of movies so there is a good chance i will see it.